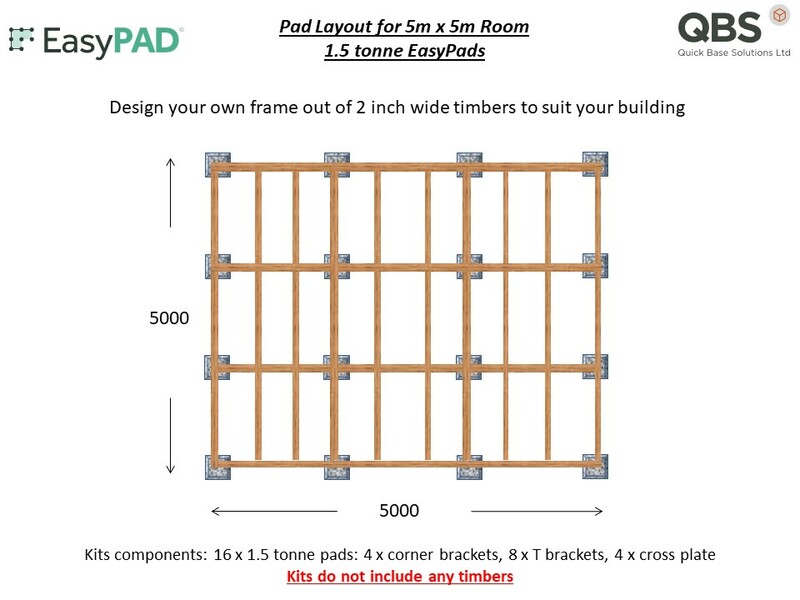 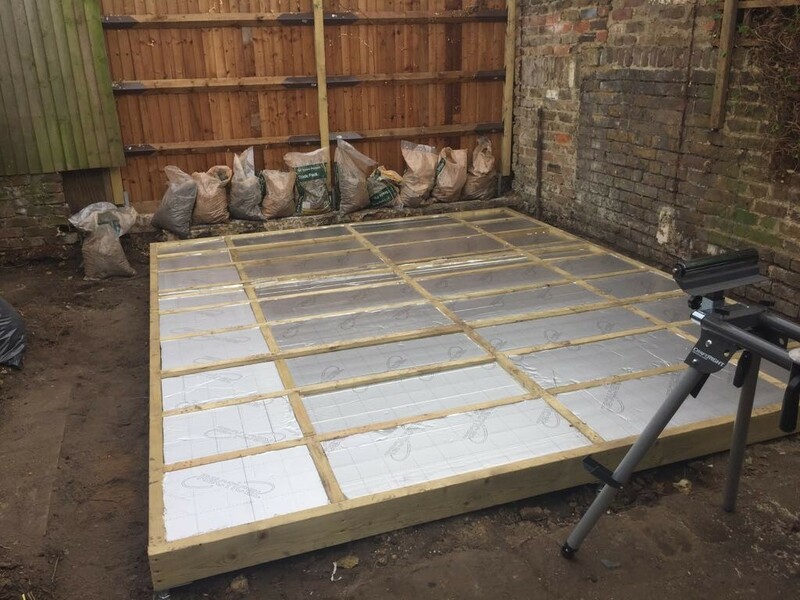 EasyPad kit with 16 EasyPads for Garden Buildings up to 5m x 5m in size. Kits will be delivered on a pallet. 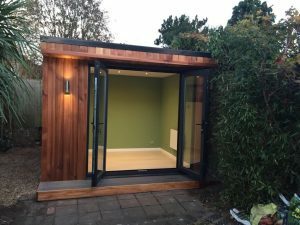 We will call you to arrange delivery. 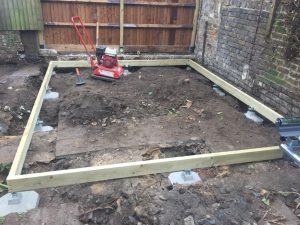 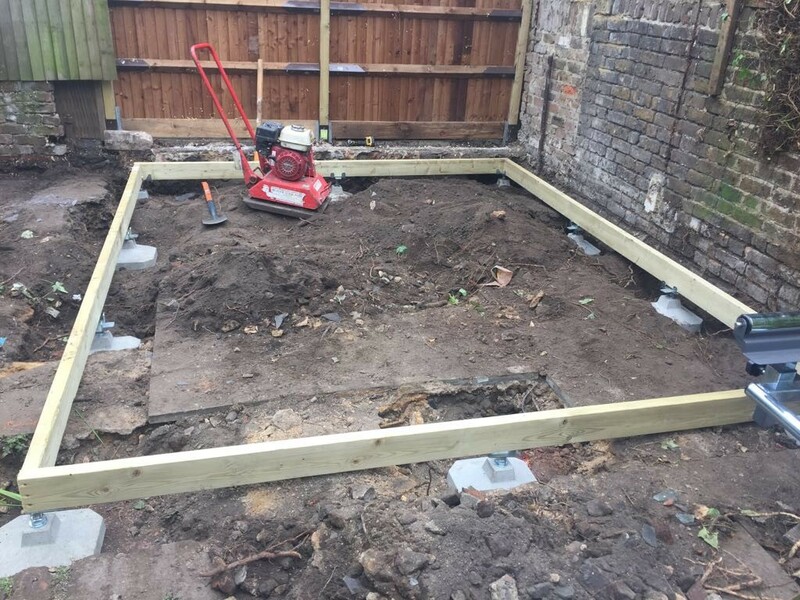 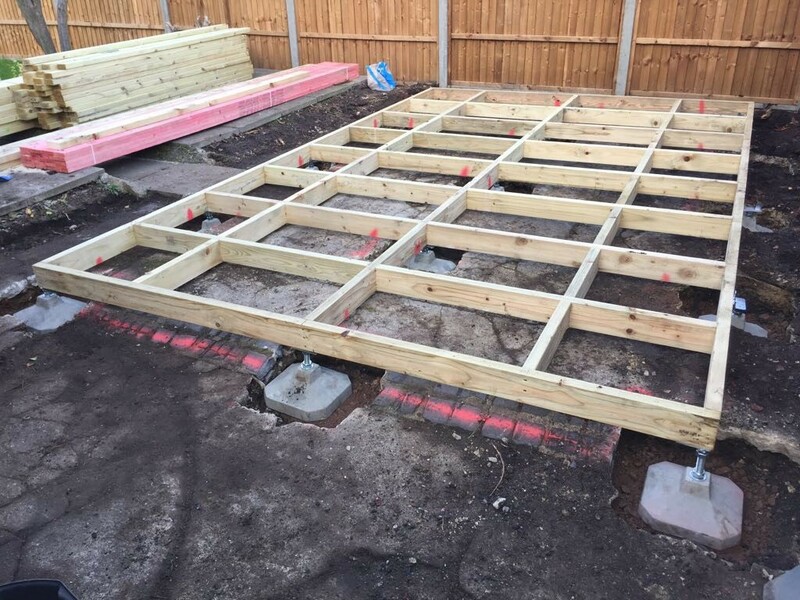 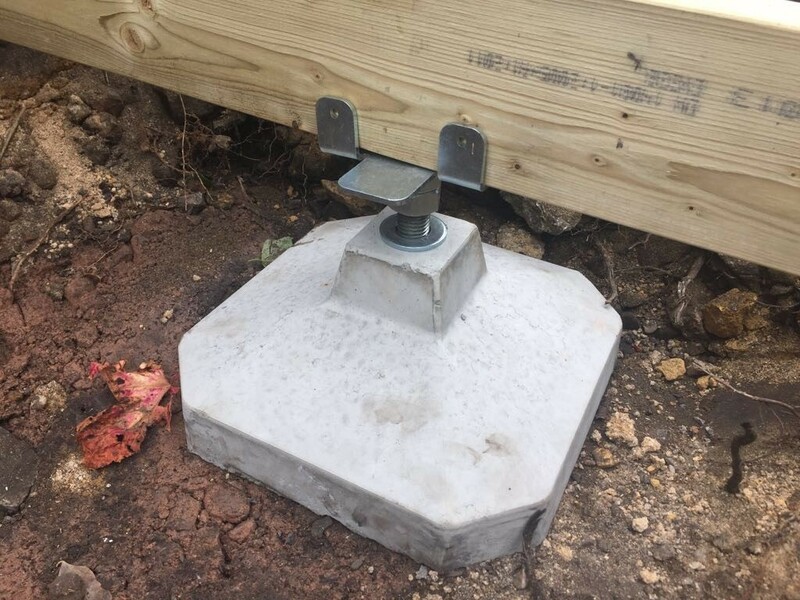 Each pad comes with a bracket made from 4mm steel plate which accepts 2 inch wide timbers. 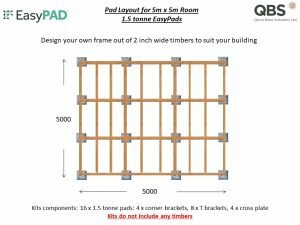 Download the list of components in your kit.